Plane tree (Platanus): growing, planting, caring. A genus of large - up to 50 m - trees. 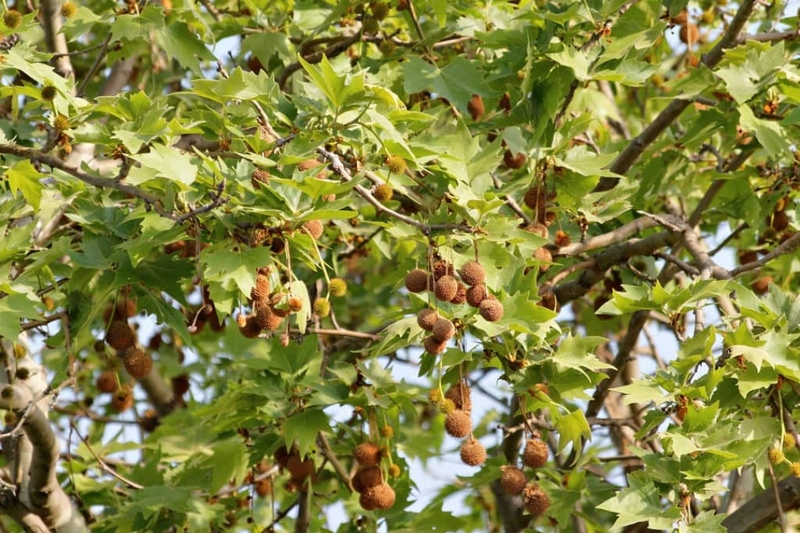 Full description for Platanus not yet available.